Set sail in ultimate luxury for a journey with Silversea in which you’ll never be concerned about the finer details. Along with fulfilling your expectations for complimentary fine wines, gourmet meals, free Wi-Fi, gratuities and shore excursions, Silversea is taking the all-inclusive philosophy to the next level. Let us find you the most inclusive features on select 2016 Africa, Mediterranean and Asia voyages. Together with Silversea, we’ll ensure that every element — from comprehensive butler service to inspiring shore excursions — is thoughtfully included on every voyage so enjoying your time together is your only priority. 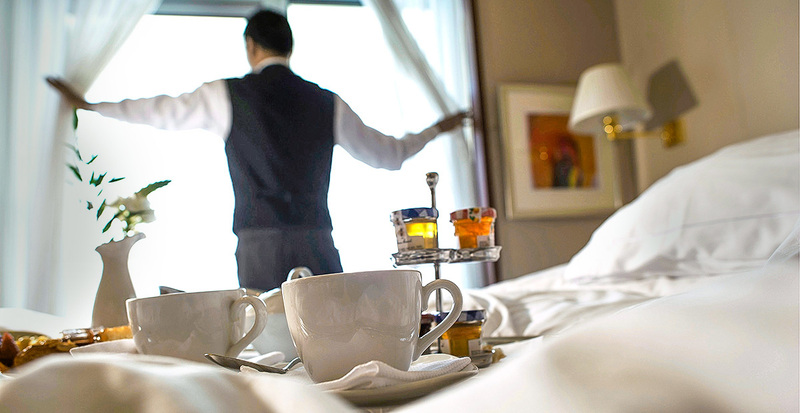 Every suite features the service of an attentive butler. Upon boarding, your butler may unpack your luggage and stock your refrigerator with your preferred beverages. Throughout your voyage, rely on him or her to deliver breakfast in your suite and to whisk away your clothing to be perfectly pressed. Within Royal, Grand and Owner's suites, your butler can arrange shore excursions and even plan a delightful evening soirée with canapés and cocktails. 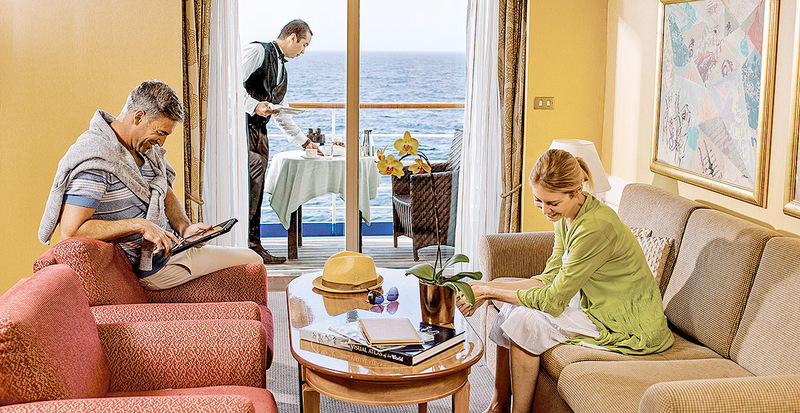 Luxury amenities have always been an essential part of the Silversea experience. To enhance your voyage, Silversea is now offering complimentary wireless Internet — one hour per guest each day in public and private spaces. Or you can let us arrange a suite at Medallion level or above that includes unlimited Wi-Fi access. Gourmet cuisine and premium beverages make every meal a celebration when you sail with Silversea — whether it's a bartender awaiting each evening with your favorite drink or a sommelier-selected wine-paired dinner at the Restaurant, always included on every voyage. Silversea’s travel philosophy is not only focused on getting you to the world’s destinations in style, but also ensuring an authentic experience once you’ve arrived. 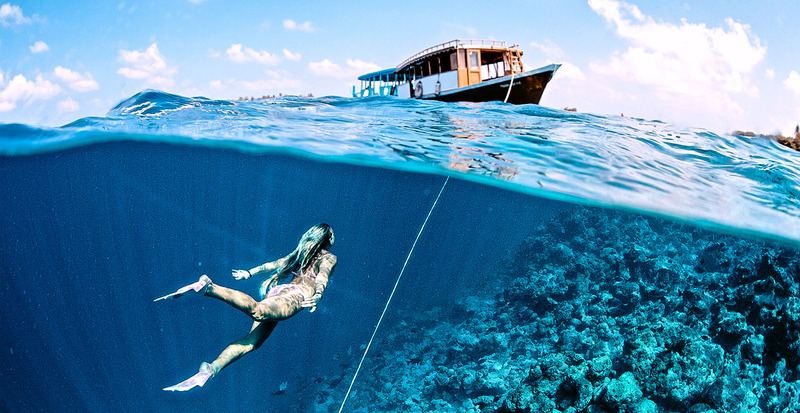 Knowledgeable guides enliven every step, from a chef-led Sicilian cooking class in Taormina, Italy, to snorkeling and angling on a chartered fishing boat in the Maldives. Indulge your curiosity and set out to explore your destination beyond the horizon. We’ll connect you with Silversea’s seamless all-inclusive packages that offer even more value, such as a deluxe hotel stay or a luxury safari, so you can be fully immersed in the sights, sounds and flavors of the world. A three-night stay in Africa caps off your exotic cruise between Dubai and Mombasa. 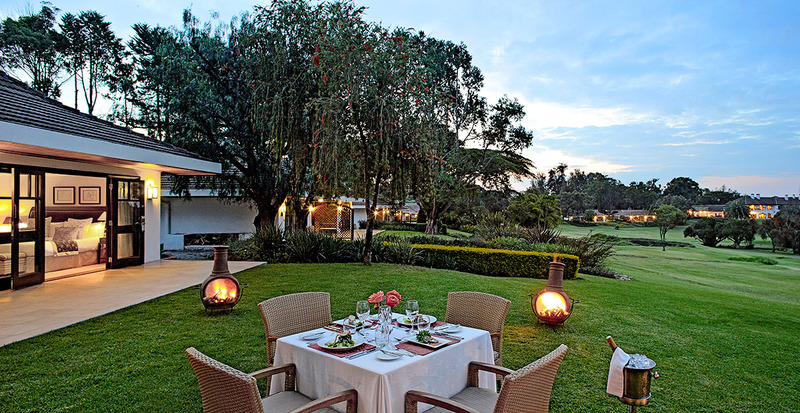 You'll be flown to Nairobi and set out to the exclusive Fairmont Mount Kenya Safari Club, where you'll be greeted with chilled sparkling wine and a performance by local dancers. Go forth on a game drive through the 23,000-acre Sweetwaters Reserve and greet a group of endearing chimpanzees in their sanctuary home. Beyond the all-inclusive stays, you can also opt to add on a safari before or even during your cruise. 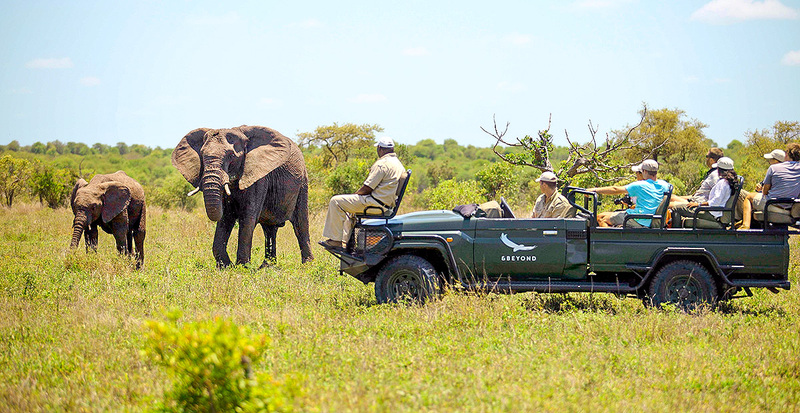 Imagine pausing mid-voyage to reside at Pumba Game Reserve & Water Lodge in the heart of the Cape or ending your voyage with three nights and guided safaris at Ngala Private Game Reserve, adjacent to the world-famous Kruger National Park. With your all-inclusive package, enjoy extra time in the Mediterranean with a two-night hotel stay before your cruise sets sail. 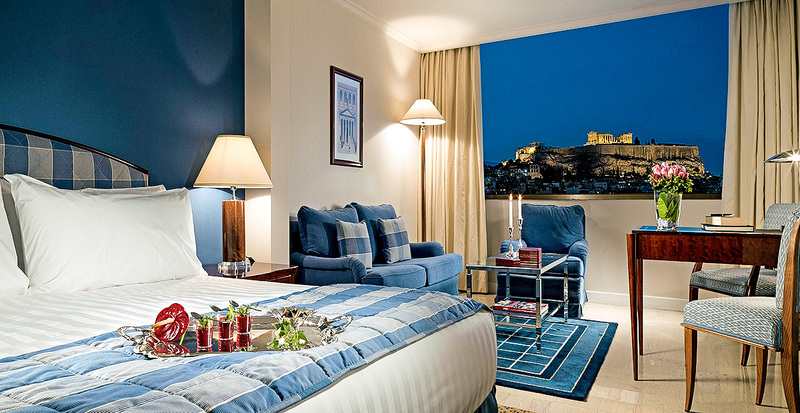 The Athenaeum InterContinental Athens hotel is your home base, putting Greece’s icons at your fingertips. You'll have the Parthenon in your backyard and the Acropolis to behold over a gourmet rooftop dinner. Delve deeper into ancient mythology at the Temples of Olympian Zeus and Apollo, then depart for your weeklong cruise. 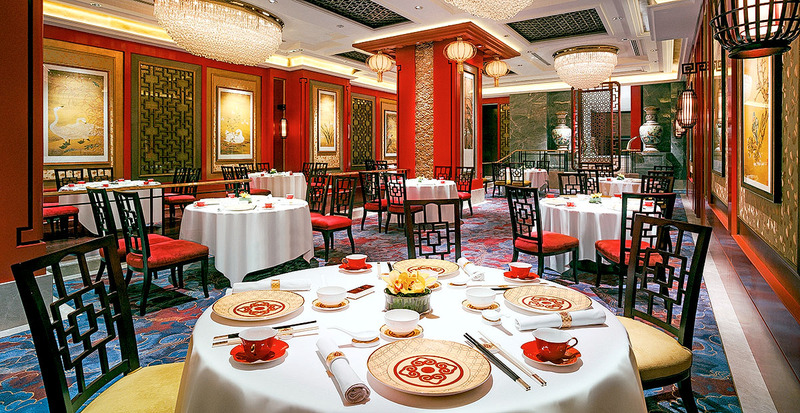 Luxuriate in Asia's greatest cities for an additional two nights before your ship sails. For example, spend time in Hong Kong before your 11-day cruise through Southeast Asia to Singapore. Arrive in the city’s seaside Tsim Sha Tsui district for a two-night stay at the Shangri-La Kowloon and be whisked to your room overlooking Victoria Harbour before dining on Michelin-starred Cantonese fare at Shang Palace. Let us plan the details of your luxury voyage and we'll ensure everyone in your group has the vacation of a lifetime, making the most of ALL Silversea Cruises has to offer.